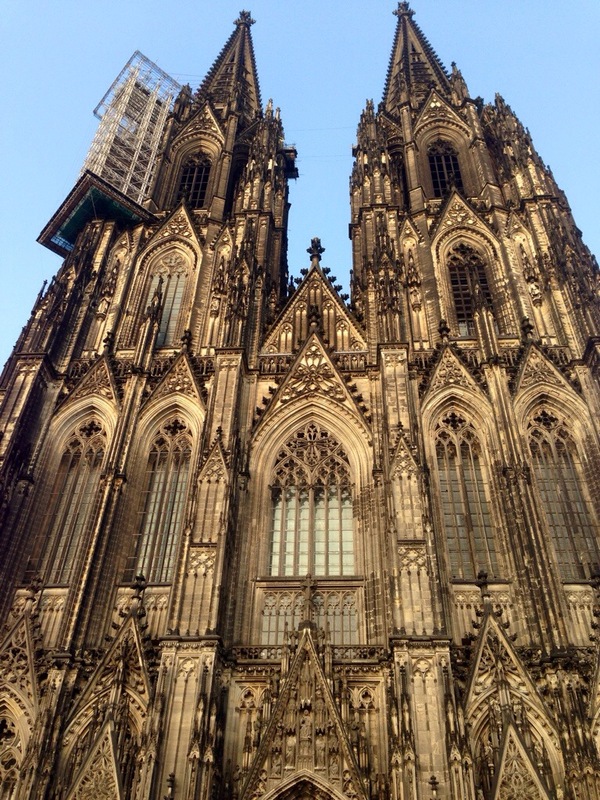 Last stop in Europe, last cathedral. 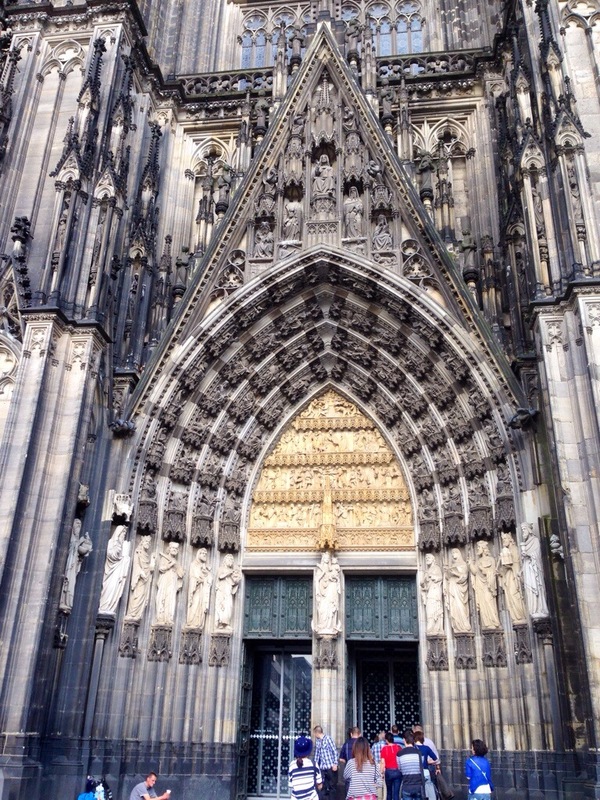 13th century Cologne Cathedral contains the Relics of the Magi (The Three Wise Men / The Three Kings) making this church one of the most important pilgrimage churches thought Europe. 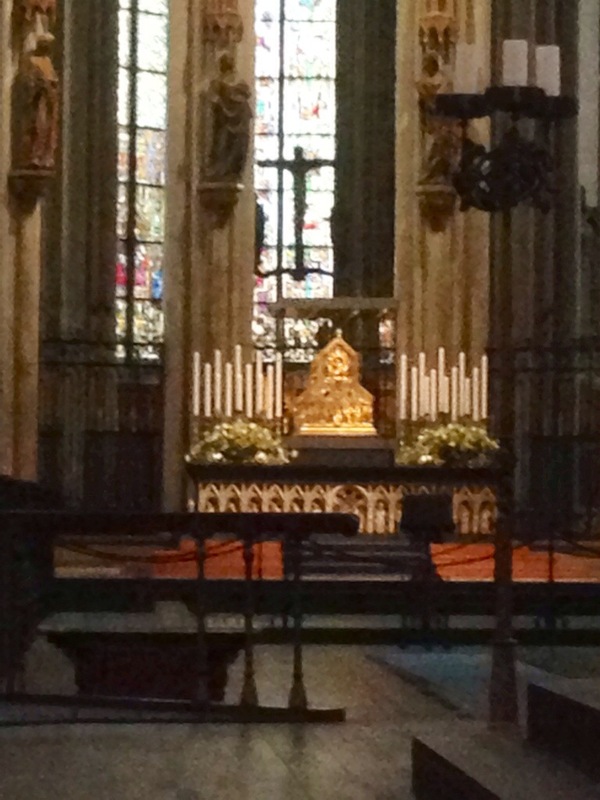 Third photo shows Relics of Magi behind alter.